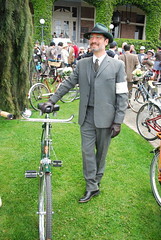 Posted on August 16, 2017 by Tweed Ride Victoria Posted in Uncategorized	. 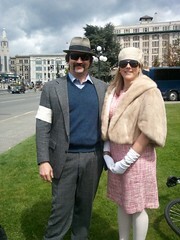 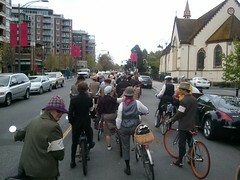 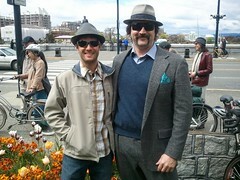 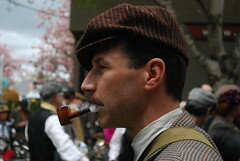 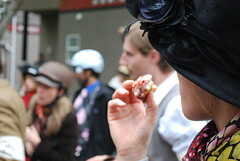 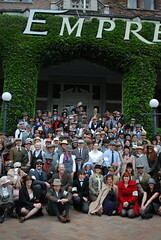 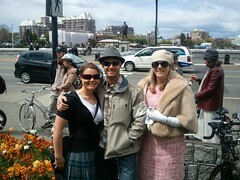 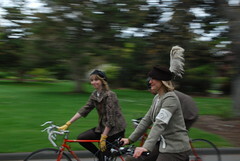 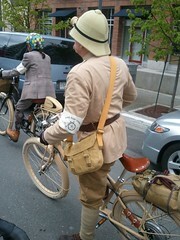 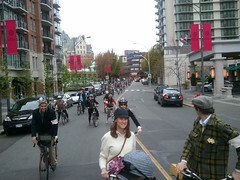 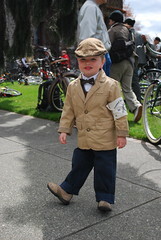 The Tweed Ride will be rolling into it’s seventh year, September 10. 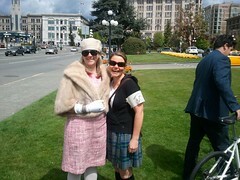 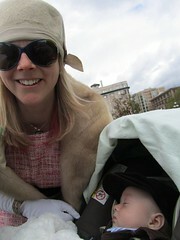 We will start at the legislative grounds and end with our signature tea at Beacon Hill Park. 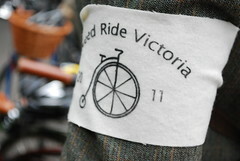 Once again proceeds from the ride will be donated to Bikes 4 Humanity.